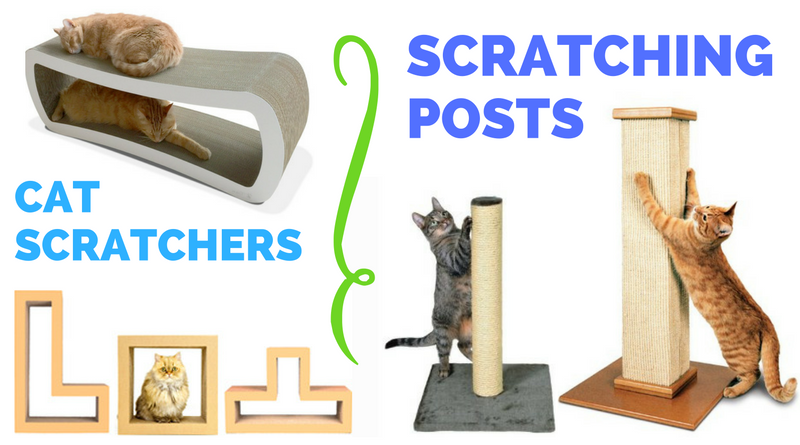 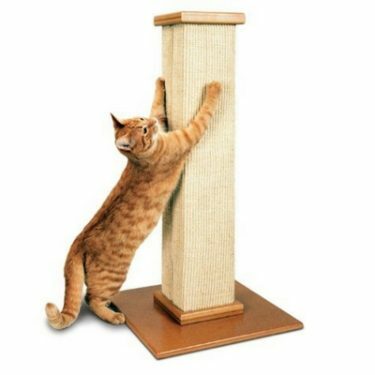 The KATRIS Cat Scratcher Blocks can be purchased as a bundled system or as individual scratching blocks. 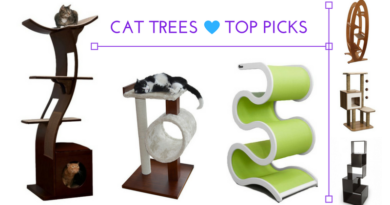 We’ve already seen how the KATRIS System stacks up against other cat trees. 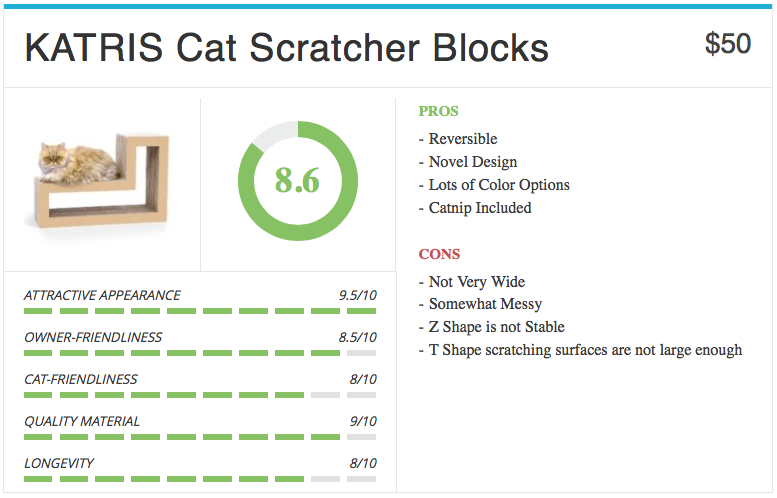 Now we’ll take a look at how the individual KATRIS blocks fare in the cardboard cat scratcher market. 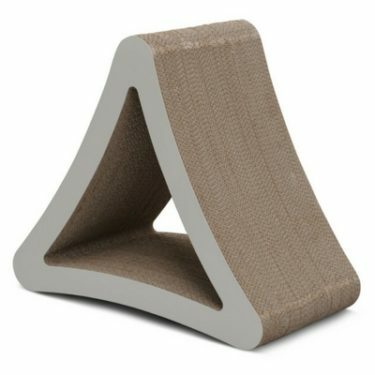 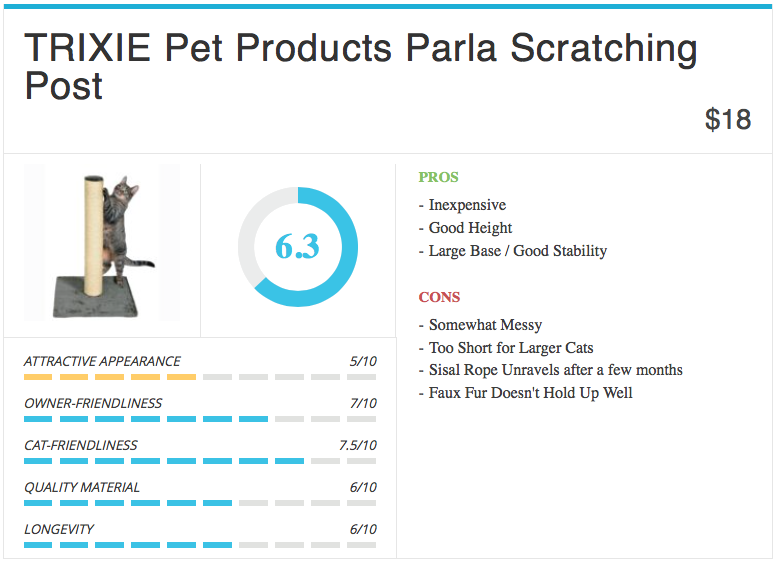 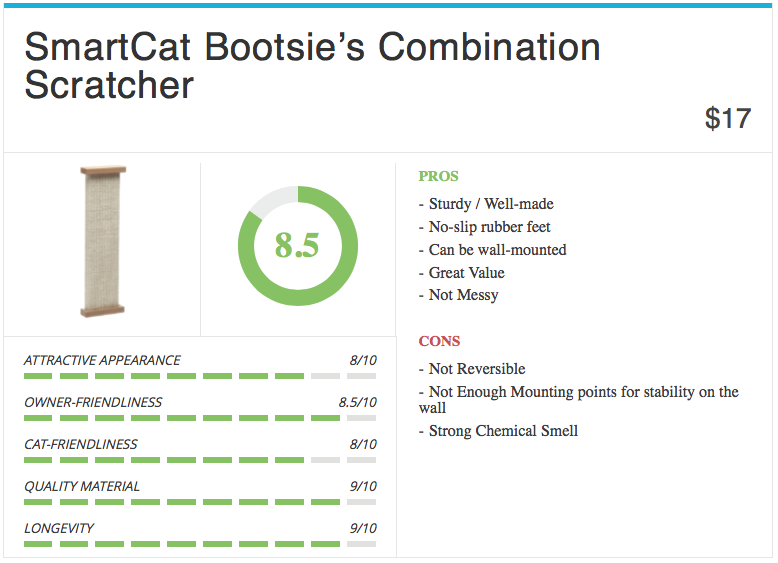 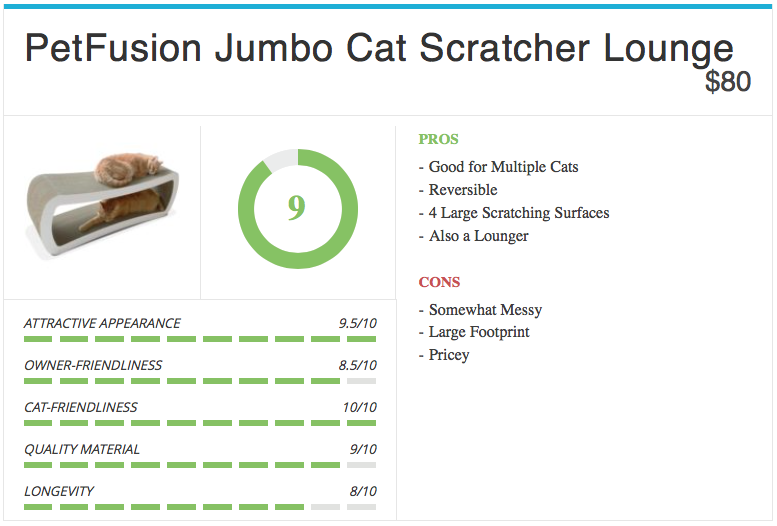 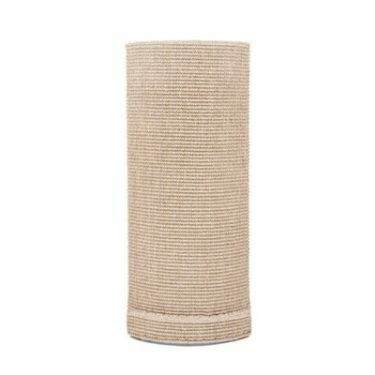 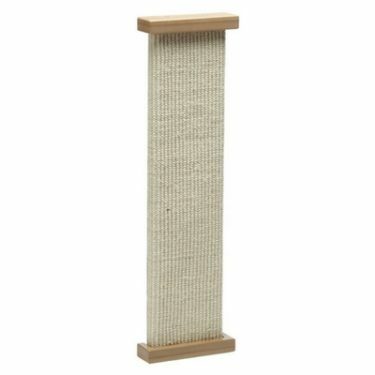 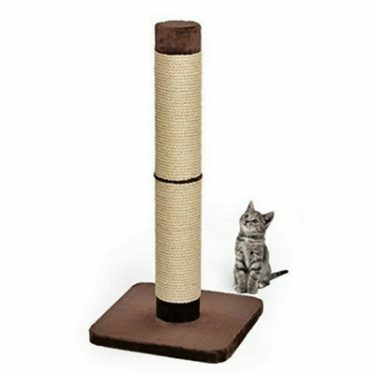 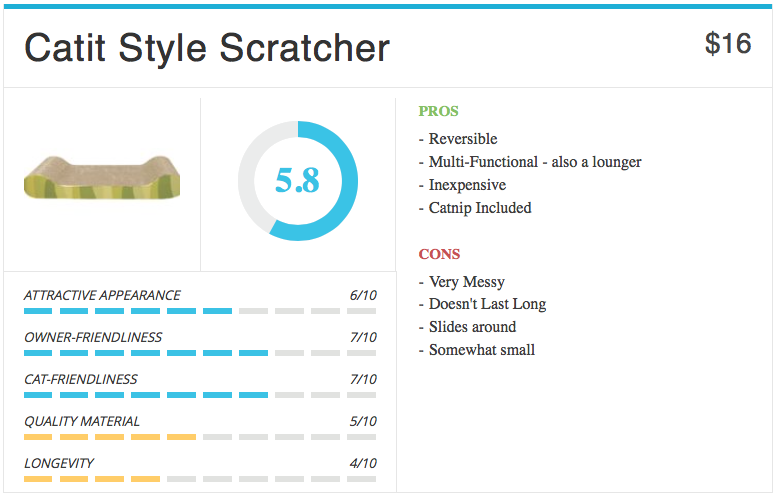 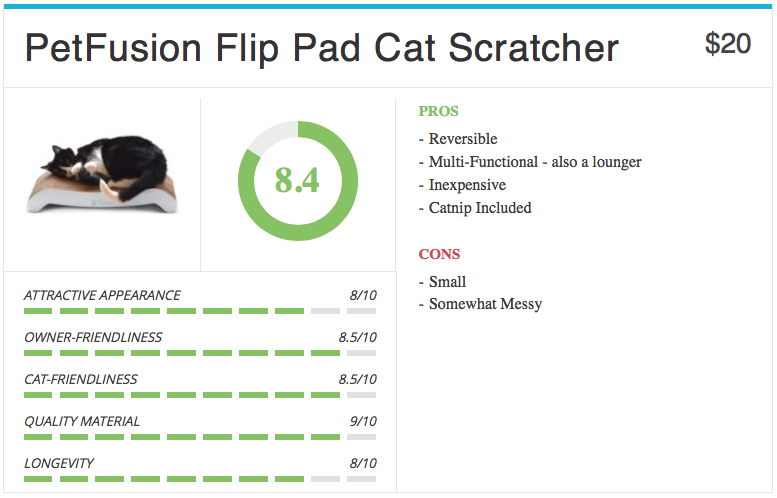 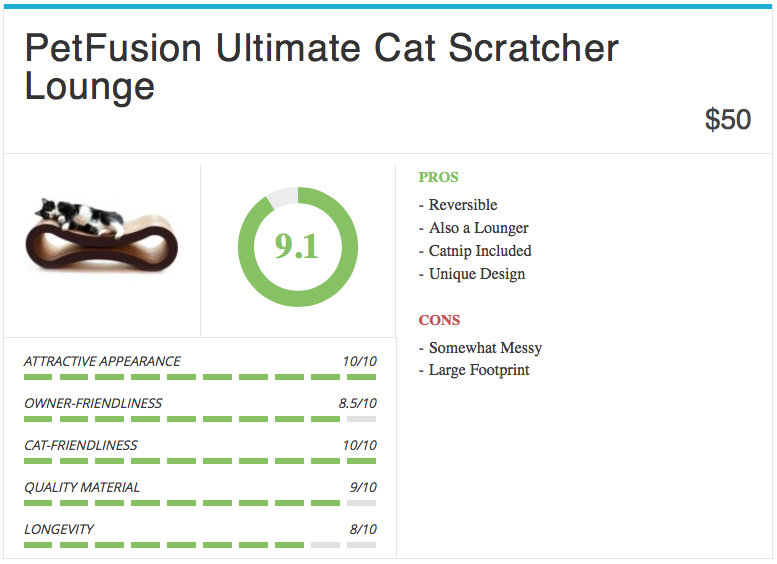 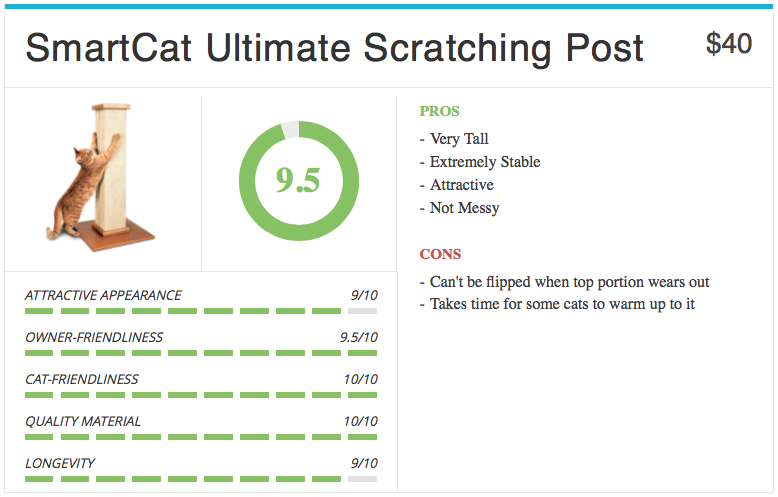 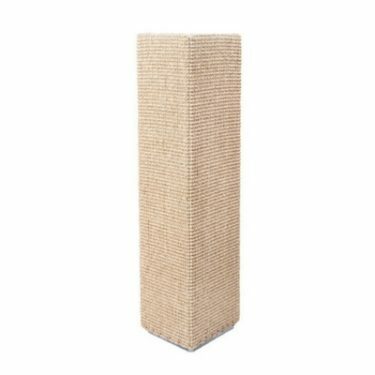 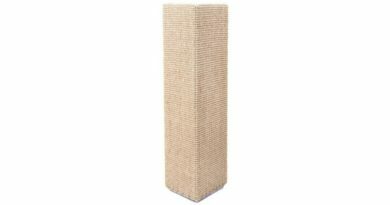 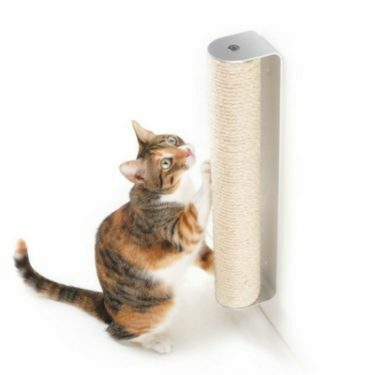 The TRIXIE Pet Products Parla Scratching Post is an above-average sisal scratching post at a very reasonable price. 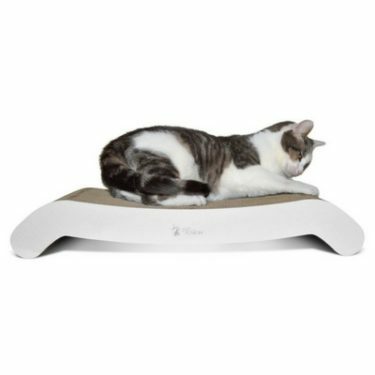 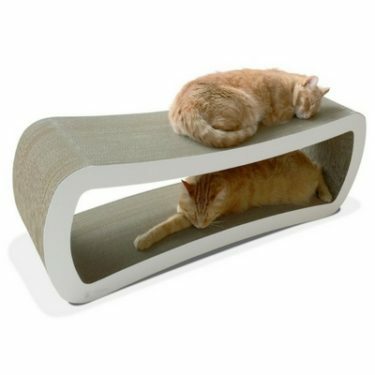 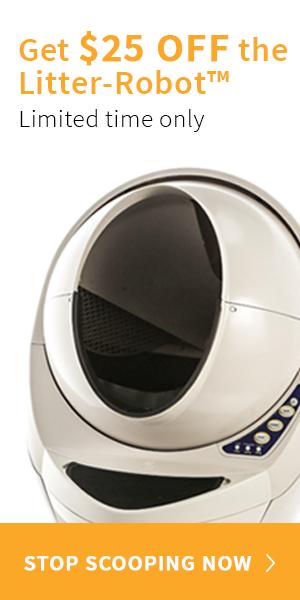 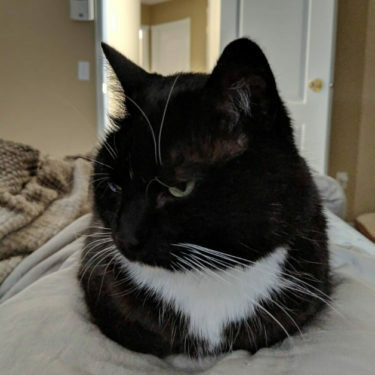 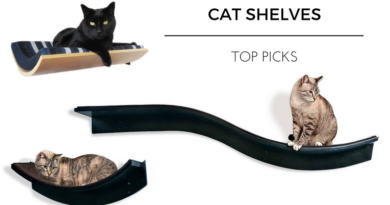 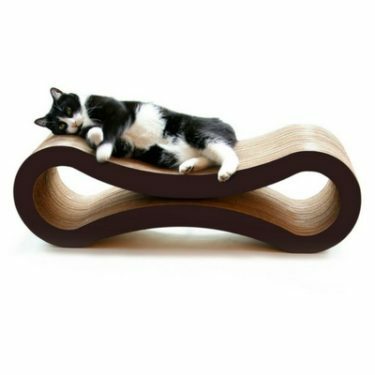 Its got just enough height and stability to make it a popular choice amongst cats.